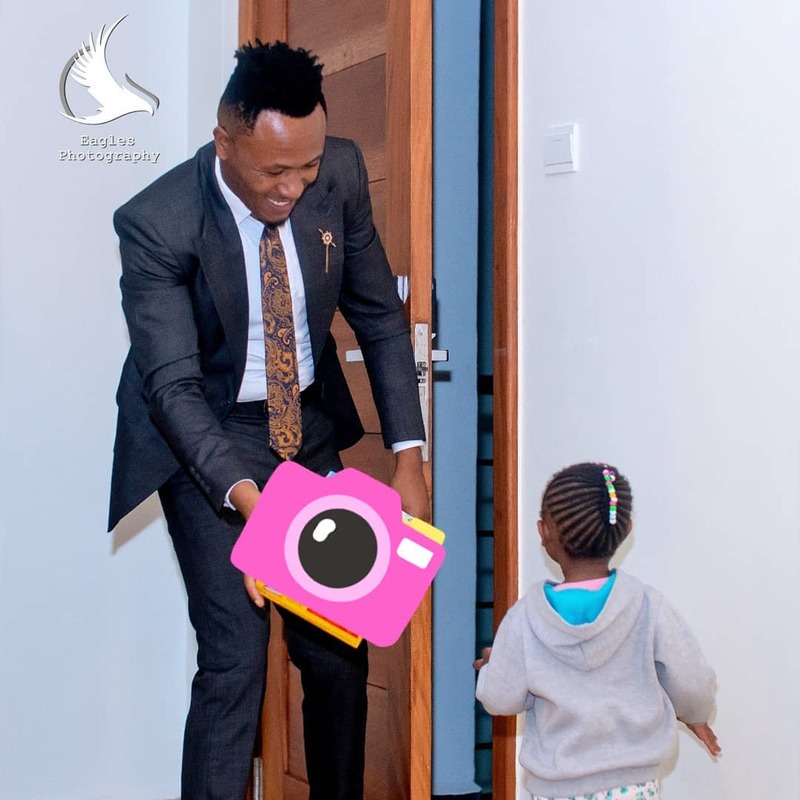 Size 8 is so grateful to DJ Mo for always being there for their daughter Ladasha Belle Wambo. The singer jotted down sweet message to appreciate her husband for his fatherly duties. The gospel singer also addressed deadbeat fathers in her message. Size 8 encourages absentee fathers to reconnect with their children saying they shouldn’t feel condemned. “Swity @djmokenya its not a must for you to be there for @ladashabelle for that i say thank. And to you my God every minute wambo spends with her father Lord i thank you i dont take it for granted. And to all the fathers out there who are there for their kids but nobody seems to appreciate heaven is looking down on you smiling. Go on fight on its not easy at times but you are doing Gods work. To those who are not there for their kids its never to late to start the journey dont feel condemned God can help you start. #celebratingdads………… again i repeat to all dads out there God bless you ,” wrote Size 8. 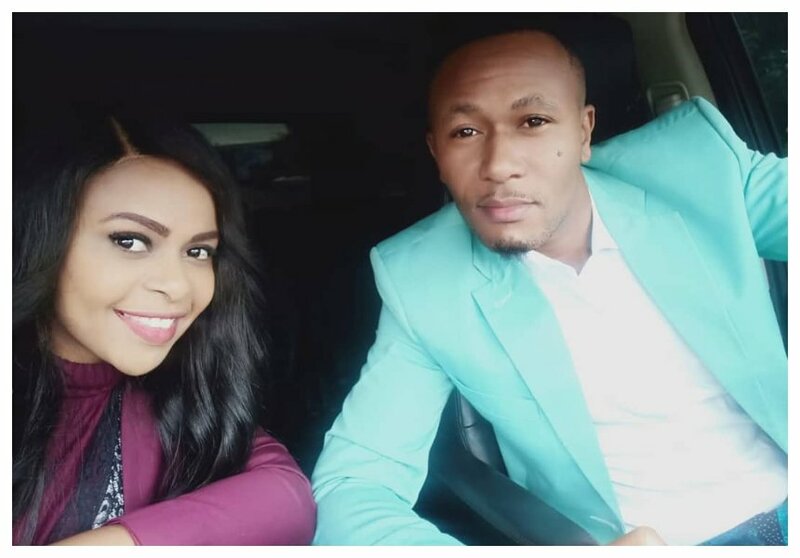 Size 8 also advises women on how to stay with their husbands harmoniously. The singer warns wives to desists from creating list of demands for their husbands to fulfill.